Tii - iTem 0155 - Saving a Life, There is an App for that. Share: Tii - iTem 0155 - Saving a Life, There is an App for that. The podcast that keeps you up to date on the latest happenings with the iOS, iPhone, iPad, iPod Touch and iPhone Apps . 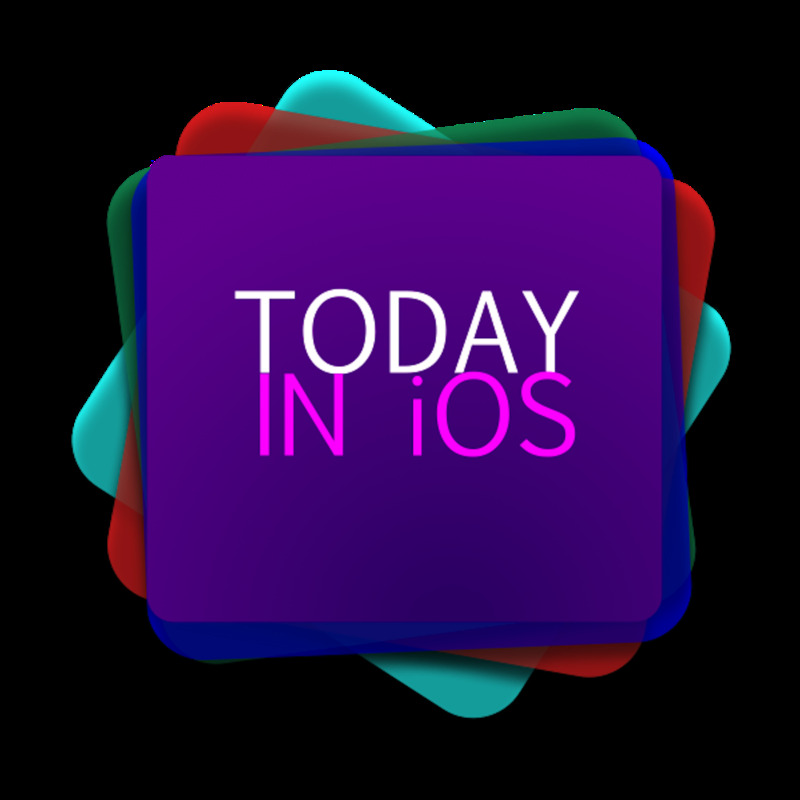 We have news, tech tips, hacks, App reviews and interviews all centered around the iOS, iPhone, iPad and iPod Touch.